And right after I had a glimpse, I knew I have to have them! But of course if there are still around. 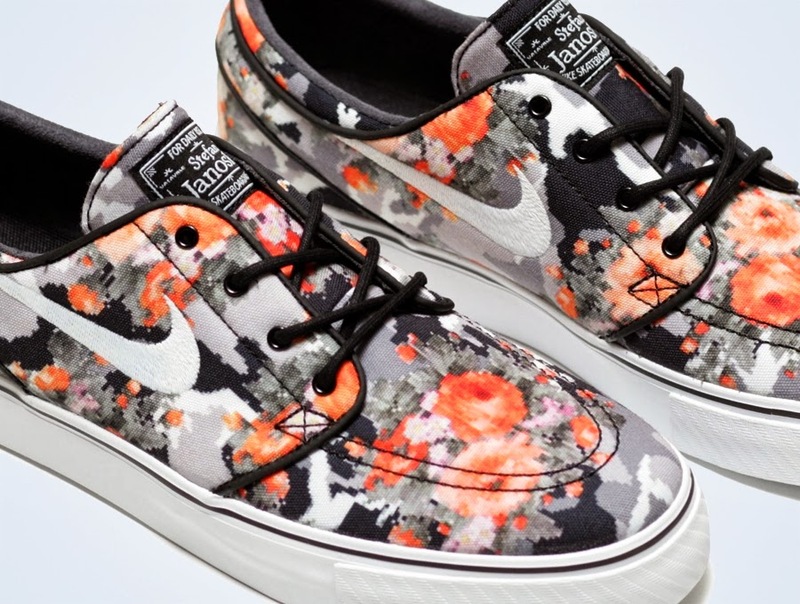 These pair of Stefan Janoski Nike sneakers were released early last year. The design was new coming from an unexpected prints and since florals are on trend I think they went with the bandwagon and went full on. From afar, it looks like the prints are precise but when you look closer they are actually pixelized. Much more cooler doesn’t it? These retails at around $90. After my research, most of the online stores have sold out these designs already and new ones have been out. Too bad! The new ones are quite good too but these are better. 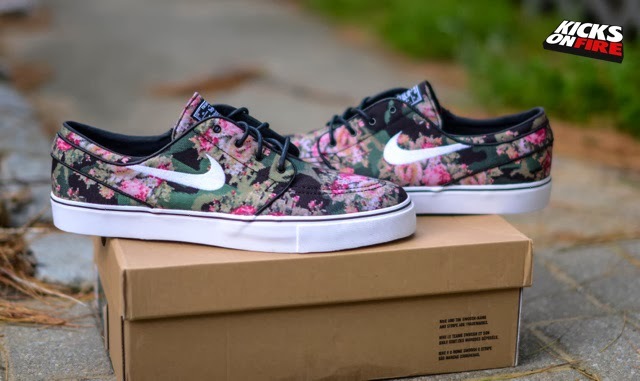 I found few pairs on Ebay at which they cost from $300 to a whopping 1 grand. TBH I wouldn’t go that far. 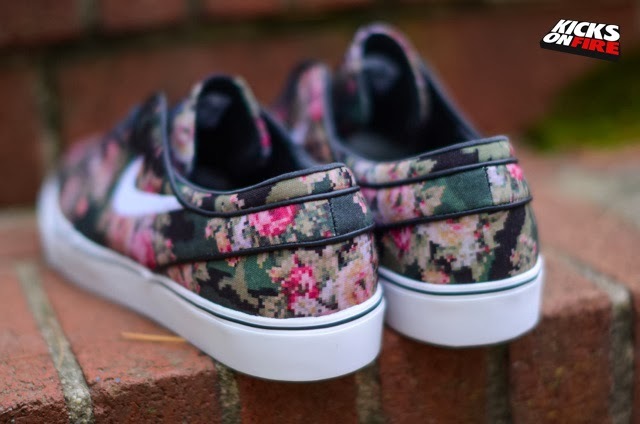 These bad boys will break my heart!! 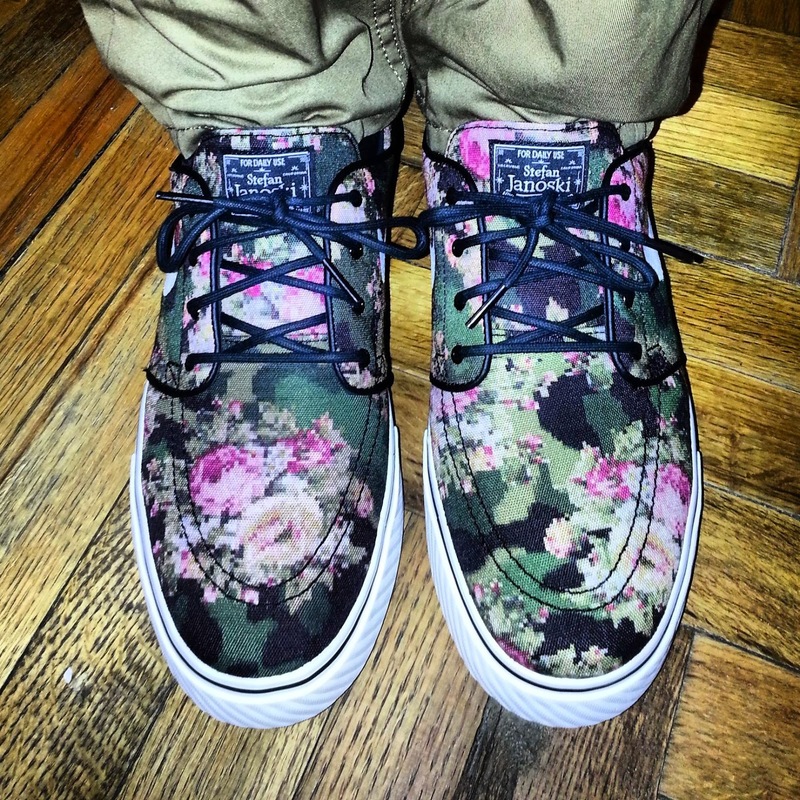 I have to have them in my life right now! 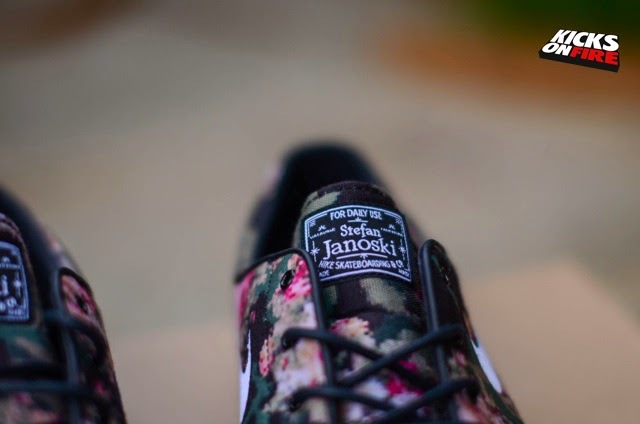 The new Digi Floral Stefan Janoskis. Which ones are you more attracted to? Leave some comments!